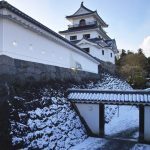 Tochio Castle is located in Tochio Town, Nagaoka City, Niigata Province. 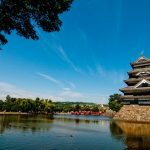 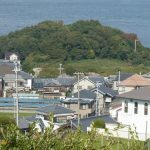 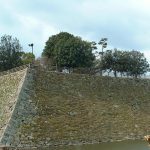 It is also known as [Maizuru Castle] [Ono Castle], it is a typical mountain castle in Sengoku Era, built on Kakujo Mountain at an attitude of 228 meters. 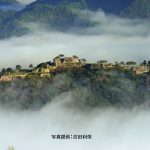 Castle built year is unknown. 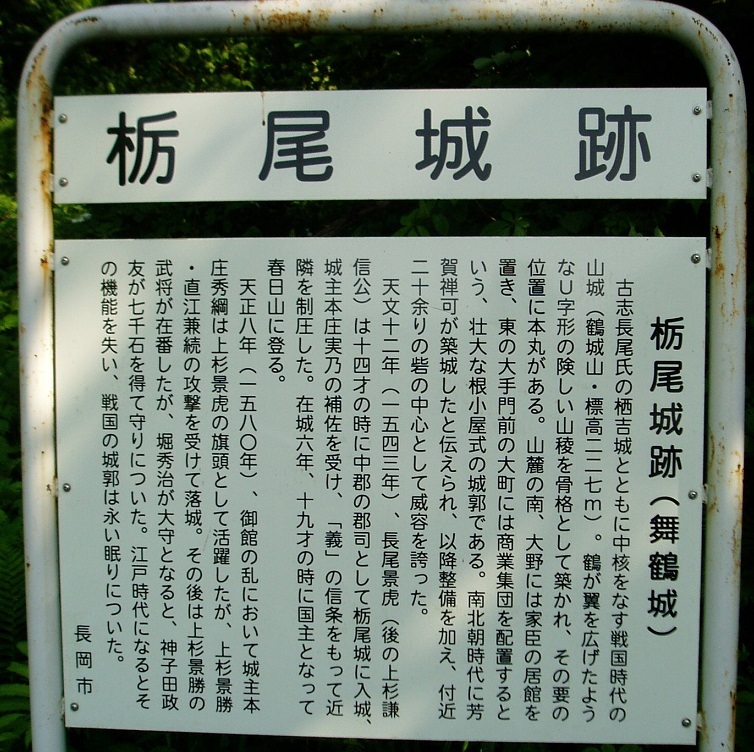 It was ruled by Mr. Honjo, who belonged to Mr. Uesugi in the early years of Sengoku Era. 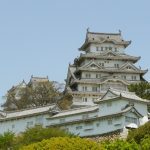 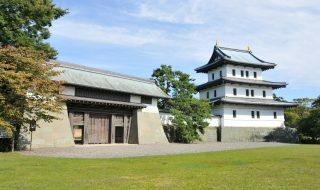 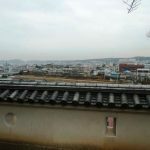 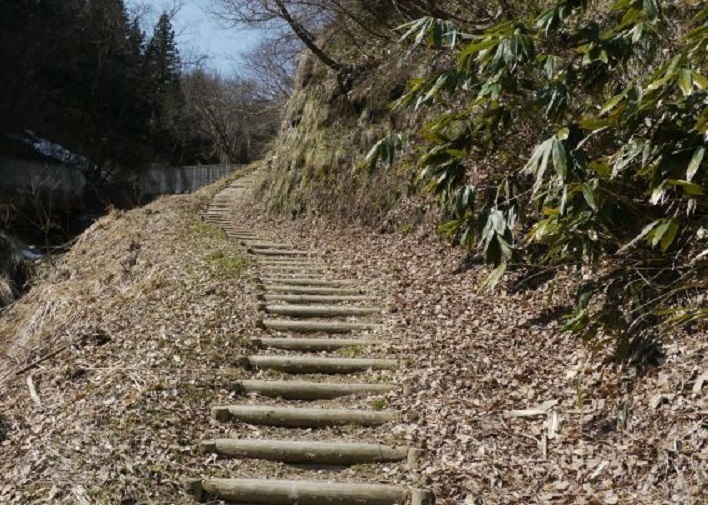 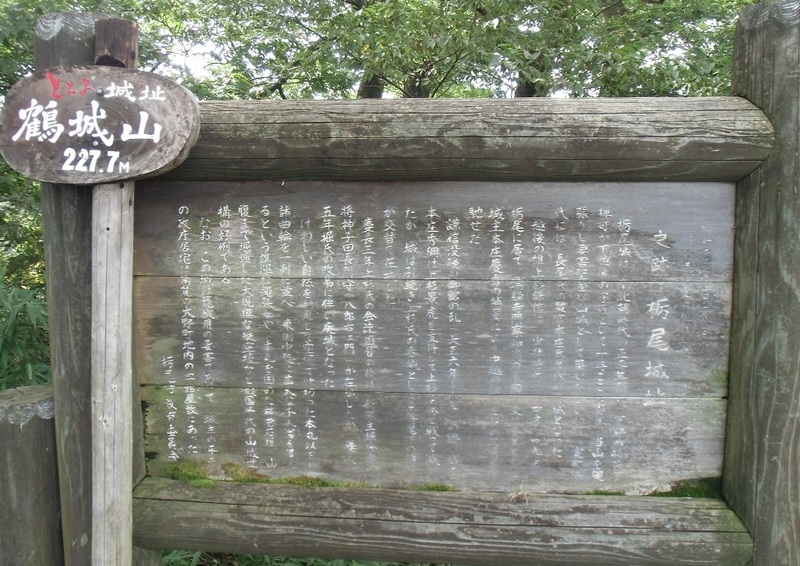 It is also known as a castle where Uesugi Kenshin spent from his early childhood to adolescence. 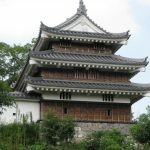 When Uesugi Kenshin contested his brother’s [Nagao Harukage] and the inheritance, he came out of Tochio Castle. 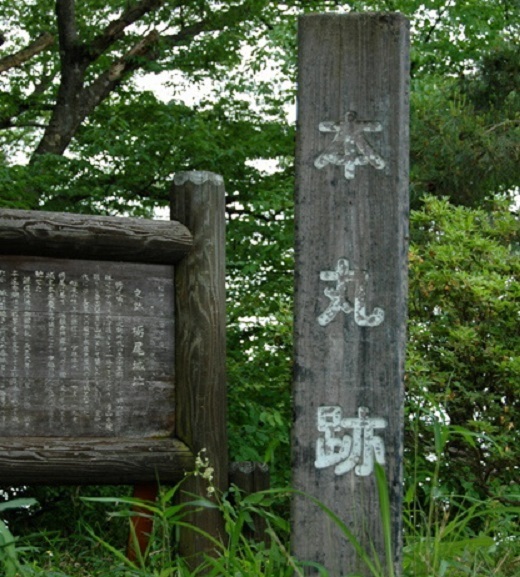 Tensho 8 year (1580), the castle owner [Honjo Hidetsuna] belonged to Uesugi Kagetora after the death of Kenshin, resisting Uesugi Kagekatsu along with [Kanamari Tikatsuna] of Sanjo Castle. 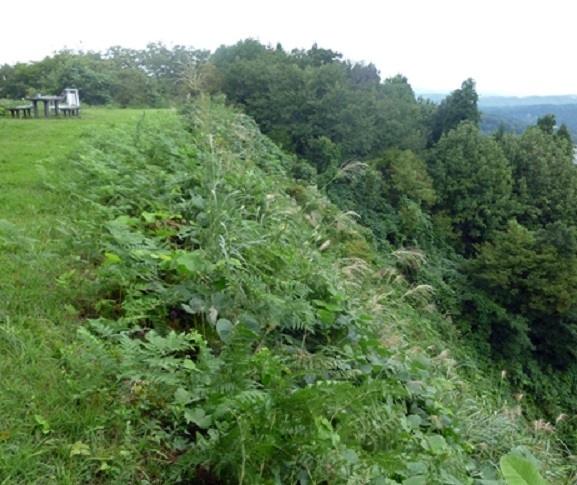 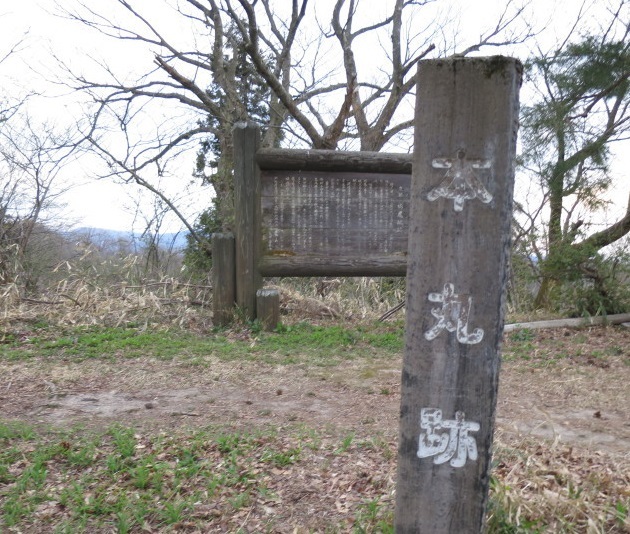 At 22 April the same year, Tochio Castle fell down and Hidetsuna retreated to Aizu. 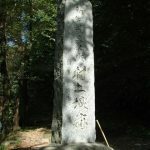 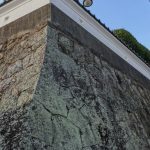 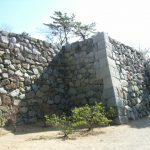 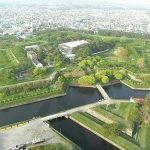 When Toyotomi Hideyoshi united the country, Uesugi Kagekatsu became rolling back to Aizu, [Mikoda Masaharu], the vassal of [Horihide Haru] entered Tochio Castle with 10000 stones. 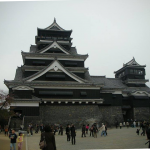 However, Mr. Hori was renovated in Keio 15 year (1610) and Tochio Castle became abandoned.